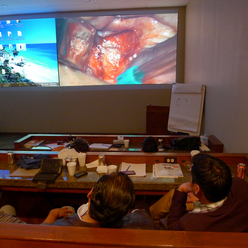 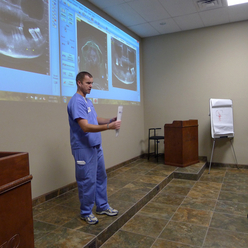 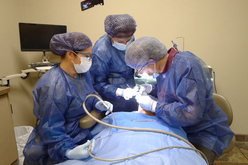 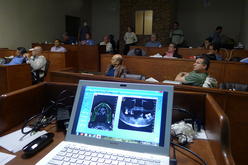 These are all photographs from our LIVE SURGERY program held in December 2013. 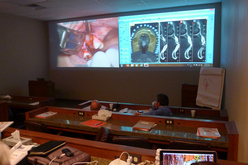 This was an all-inclusive program. 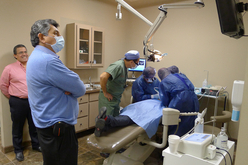 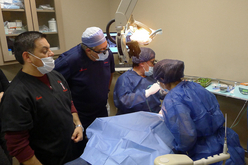 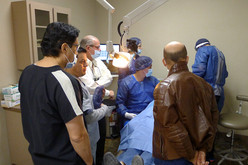 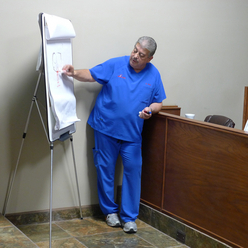 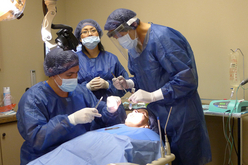 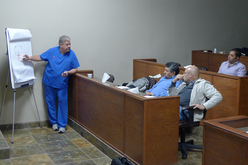 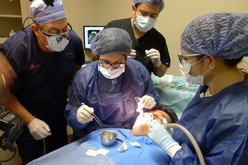 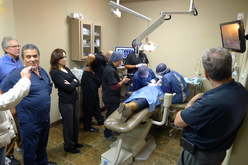 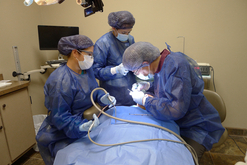 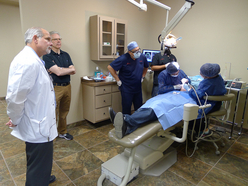 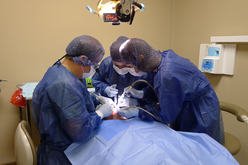 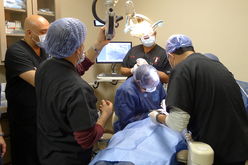 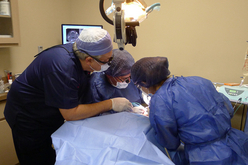 ALL participants were able to do either crestal or lateral sinus augmentations, or BOTH. 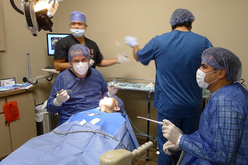 Some were able to simultaneous implants. 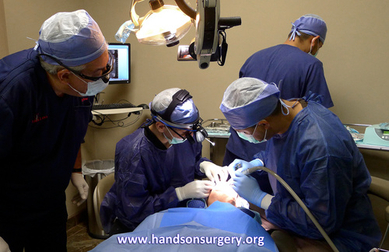 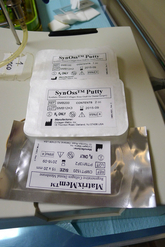 Various bone products and membranes were used and demonstrated and utilized for the surgeries.